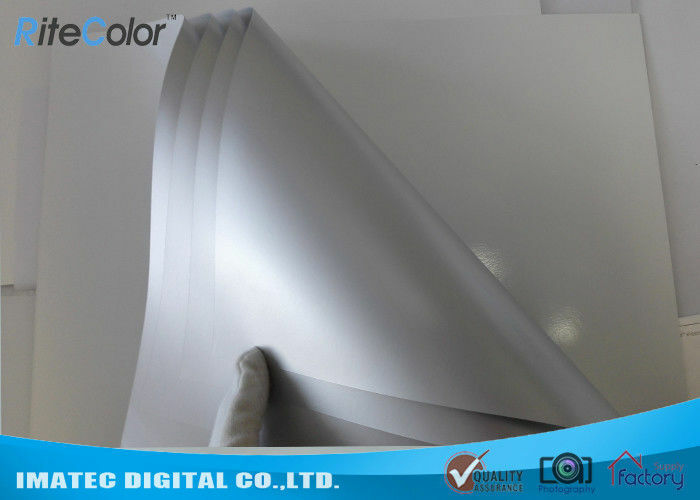 This is Color Laser Photo Paper, we produced and designed for Color Laser jet Printers. This is our new technology and photo papers in laser jet field. Now, we have 220gsm, and 260gsm, surface with Glossy and Matte. All of them with excellent high definition and good color performance. Laser color photo paper gives you a fast spped of printing, and a different printing experience. For office outprint, and home high end photographs and fine art reproductions, such as portraits, Photography, Album, Photo Book. 1, Are you manufacturer of Inkjet Materials? 2, Is there any samples for testing? - Yes, we can provide you free samples for your testing. Samples will be in A4 size, and Roll size 610mm*3Meters. 3, How about the delivery time? - Small order will be sent to you immediately and directly from warehouse. Big order for full container will take 2-3 weeks. 4, Could you do custom size?